Take a look at scenario 2. You say $5 will instantly come off, but there is only obe Glad trash bag in this. Plus your total doesnt agree with the list. Perhaps you meant a different quantity of Glad bags??? Thanks, it was suppose to be a 3. I fixed it. I just tried scenario 2 and my oop was 27.19 for some reason.I clipped all coupons digitally, not sure where I went wrong. Hey Greg, when does the digital coupons reset? They are saying redeemed from last week? 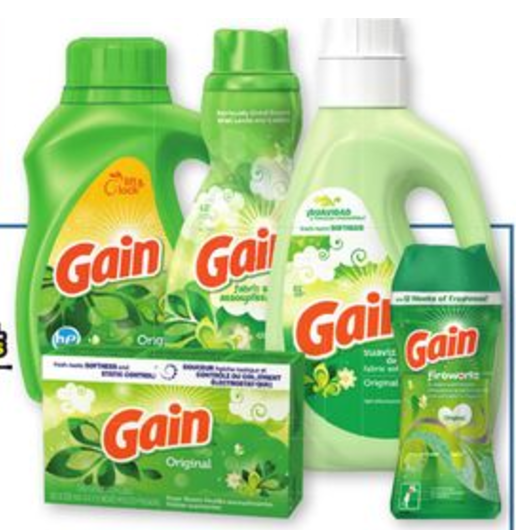 Greg, I am a newby… so can I used the gain manufacturer’s coupons on top this?